"Working with you, turning houses into homes." Wichita Home Works is your premier Construction, Remodeling & Handyman professional. Windows, doors, roofing & siding. Your home is more than just a place to keep your belongings, it is a place to raise a family, to enjoy time with your friends, to protect what is most precious to you. Do you have spaces that just don’t seem to work for you? 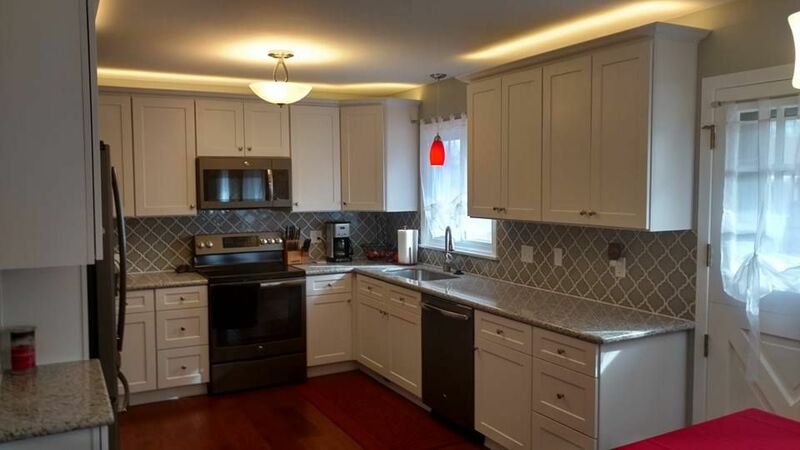 Maybe your kitchen layout is cumbersome, your family room is dark and uninviting or your bathroom doesn’t feel like a warm relaxing space, we can fix that! 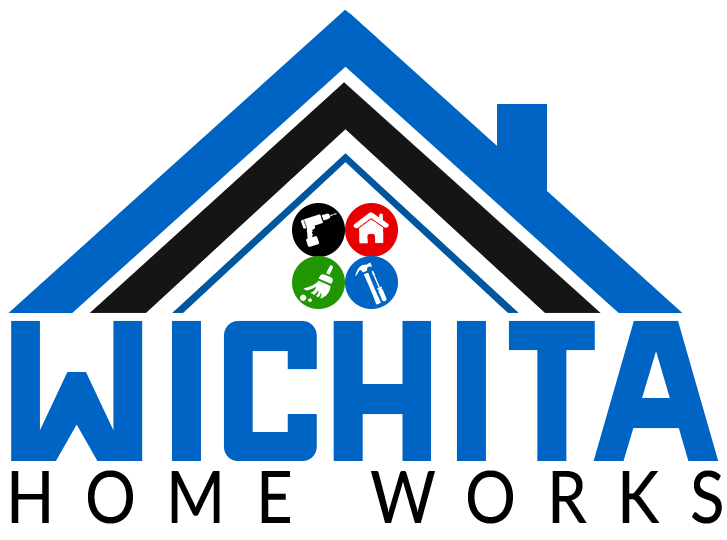 When it is time to start from scratch there is no better professionals to call in Wichita, we have years of experience in new construction and can build exactly what you are looking for. 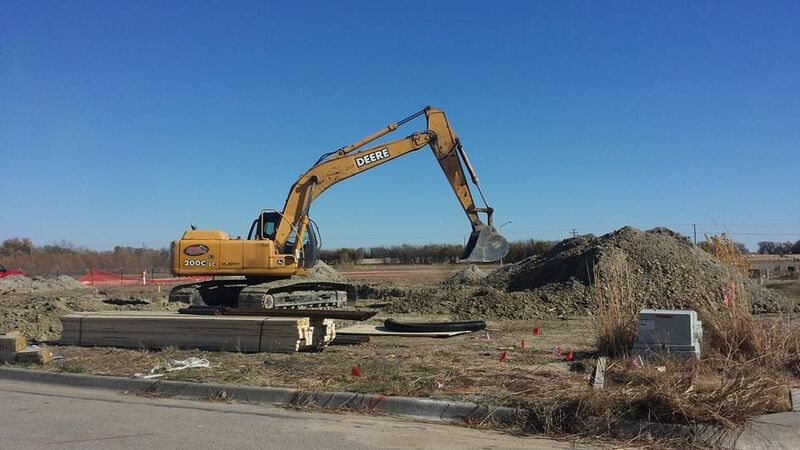 Wichita Home Works uses a combination of skilled in-house crews as well as quality professional subcontractors to ensure that each project is finished to the highest quality. Kansas Business Pages - Kansas Business Directory.